You’ll love working with our expert staff and crew. Is your pool outdated? Do you have damage that needs repair? If you’ve had your inground swimming pool for more than 15 years, you might consider a renovation or a remodel. Some things to upgrade might include your pool’s shape, features or equipment. Simple changes like upgrading to a salt system, adding new plumbing, equipment or lighting can change the look and feel of your pool and elevate your backyard oasis. More extensive changes can provide your backyard a whole new look! We perform the majority of the phases of construction with our crews, allowing only a few details to be sub-contracted to specialists meeting our high standards. 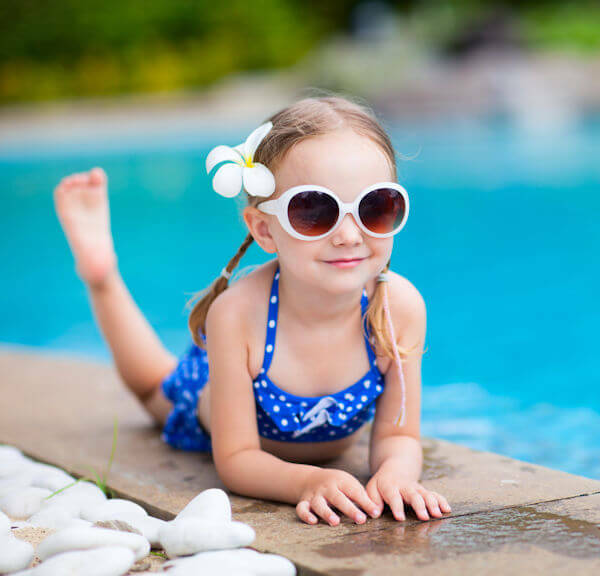 Contact Fiesta Pools & Spas today to find out how we can keep you swimming happily for years to come! Just fill out the form below!